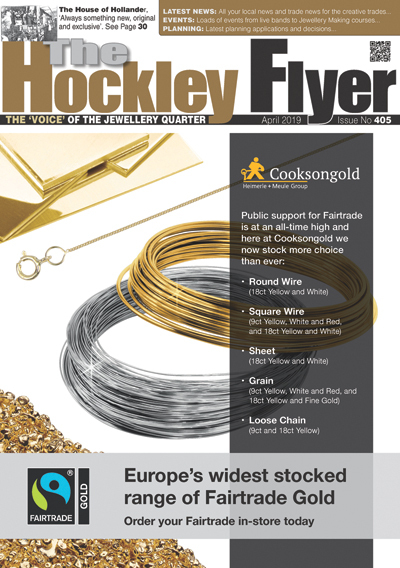 Jewellery & Watch Reveals ‘The Studio’ Seminar Schedule and Spring Fair Keynote Speakers. Future Trends – Visitors will have a unique opportunity to get ahead with a range of trend forecasting and creative design sessions. On Day One, discover how to create a consistent visual merchandising strategy online and in-store with Serena Rizzi, former head of visual merchandising for stationary brand, Moleskin, and now a consultant at Prospective Creative. With a wealth of omni-channel shopping experience, Rizzi is guaranteed to leave ecommerce and retail business owners feeling inspired. Hannah Malein, creative director of Colour Hive and head of trends at MIX Magazine will share her ‘Colour & Material Trend Forecast for Spring Summer 2020’ on Day Two, while Jane Kellock, founder and creative director of Unique Style Platform, will put trends into context with her invaluable round-up of AW19 and SS20 catwalk and fashion look on Day Four. 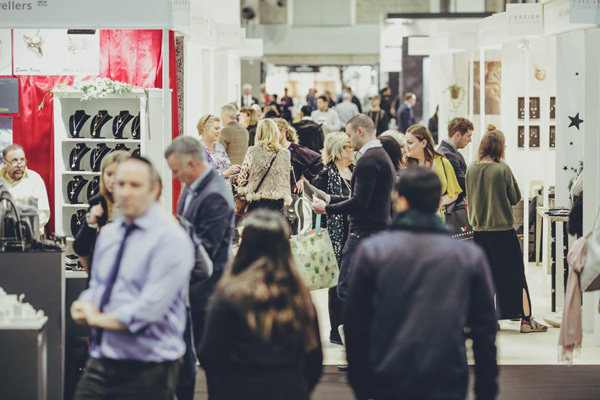 Visitors on Day Four with an interest in bridal jewellery are also encouraged to attend ‘Bridal Trends: What Will be Driving Bridal Fashion in Spring-Summer 2020’ to hear what will be driving the sector over the next 18 months. On Day Two, Living Content director Nyasha Pitt will host a panel discussion exploring the vital topic of personal branding and self-promotion for jewellery professionals, while Rosie Davies-Smith, founder of PR Dispatch, will host a session titled ‘Where to Start: PR Assets, Social Media and Pitching to Gain Coverage’ on Day Five. One of the biggest consumer changes that has been happening in retail over the last 12 months is the growing awareness and concern for the damage consumables have to the environment. With this growing awareness there is an opportunity to make a change, however, where should you start… the answer is simple with one thing. Day Two – ‘Perma Trends and Micro Trends: What Should You Be Looking at in 2019/20’, hosted by Tamara Kelly, shopping editor of Ideal Home magazine, will offer useful insights for any jewellery retailers diversifying into giftware. Day Three – ‘The Rise of Influencer Brands and the Impact on the Gift and Fashion Market.’ Join this talk with Ian Shepherd, founder of The Social Shop and chairman of the Business of Influence if you are interested in how influencer branded licenced goods could outsell a major movie franchise in 2019, it changes your business outlook. SPRING FAIR KEYNOTE: ‘Building a Brand that Matters.’ Join Green & Black’s co-founder and entrepreneur, Jo Fairley, as she explores branding, development and engaging your customer base. This is certainly a talk not to be missed.